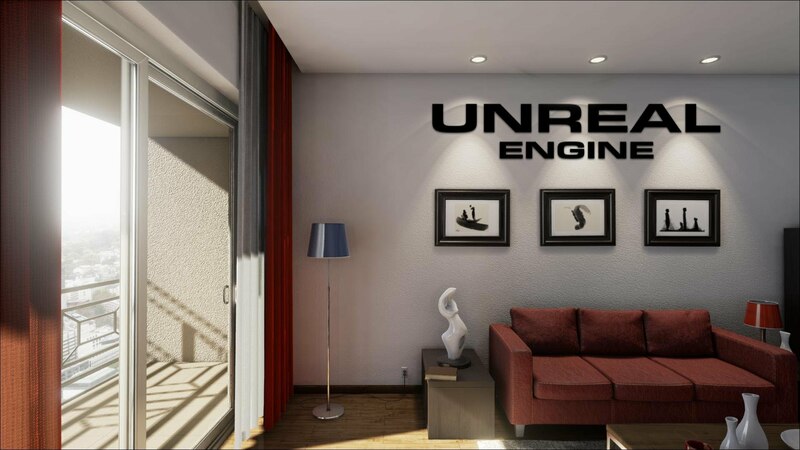 Only yesterday we brought you back news according to which a user, on ResetEra, had revealed that he had found references to an unknown console "Erebus"In the Unreal Engine 4 codes. Some clues and suppositions had made think possible codenamed for the upcoming 5 PlayStation, but apparently this is not the case. 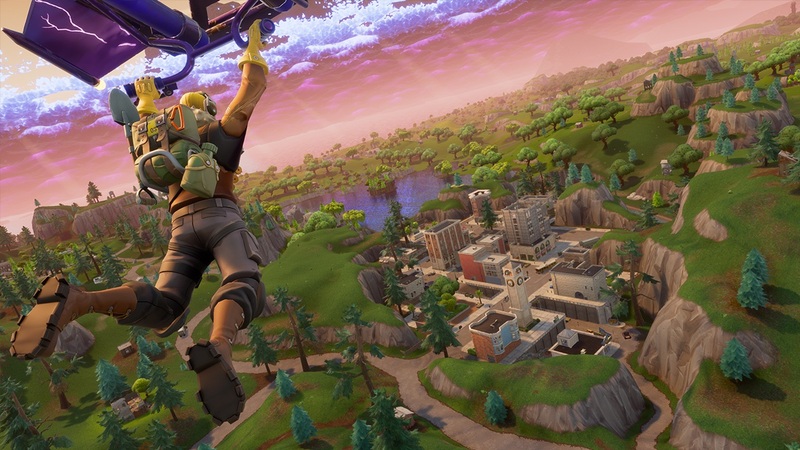 To say it is a developer of epic Games, Stating that "Erebus" is nothing more than the code name of Fortnite for Nintendo Switch, before the latter was announced at E3 2018. Works on PlayStation 5 by epic Games and his Unreal Engine should therefore not have already started, which however does not exclude those from Sony on his next console which, probably, will see the light in the 2020.